All known remains of victims of the EgyptAir plane that crashed into the Mediterranean in May have been recovered and will be handed over to forensic experts, investigators trying to solve the mystery of the accident said. The John Lethbridge, a privately owned deep-sea survey and recovery vehicle, is now headed to Alexandria to hand over the remains to prosecution and forensic authorities in the presence of members of the investigation committee. The remains will then be transported to the forensic authority in Cairo for DNA tests, the committee said in a statement on Sunday. The ship, which was contracted by the Egyptian government, will continue to search the crash site in order to confirm no other remains are left behind, the investigators said. The flight from Paris to Cairo crashed on May 19, killing all 66 on board. The two black boxes -- the data recorder and the cockpit voice recorder -- were recovered by the crew of the John Lethbridge last month. 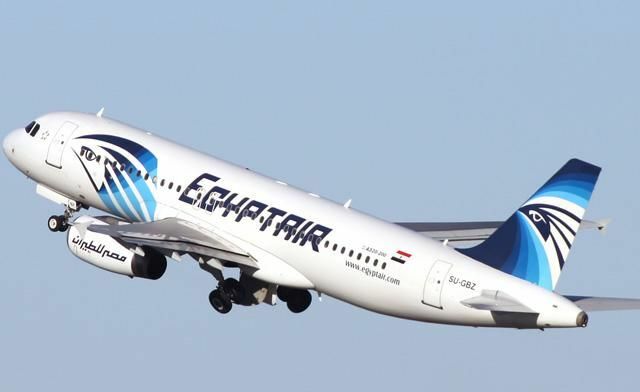 The black box from Airbus A320 confirmed smoke was on board, Egyptian investigators said last week. The voice and flight data recorders were recovered from a depth of about 3,000 metre in the Mediterranean. The second black box, the cockpit recorder, is still being repaired in Paris. Last week, the committee said it has extracted data from the plane recorder. The recorded data highlighted that smoke was detected from the lavatory and avionics bay, which confirms earlier reports about smoke signs. It also said the recovered debris from the plane’s front showed signs of high temperature damage. The wreckage was recovered from the Mediterranean Sea floor earlier this month. Egyptian officials have suspected terrorism, but no group has come forward to claim credit. Evidence from the wreckage will enable investigators to build a forensic picture of what occurred. The black boxes offer the best clues to determining why the plane went down.